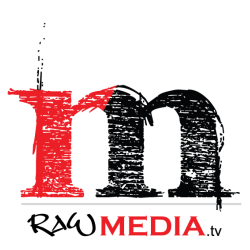 We are a Durban-based media house proud of our results achieved via innovative, forward-thinking techniques and products, while working alongside our clientele. We are proud of our people, values, service and the media expertise we deliver. To be the media partner of choice through customer collaborations, superior service and attention to detail, while having a clear understanding of our clients' visions. We live by everything we do - communication, collaboration, innovation, dedication, excellence, inspiration, respect, leadership and compassion.